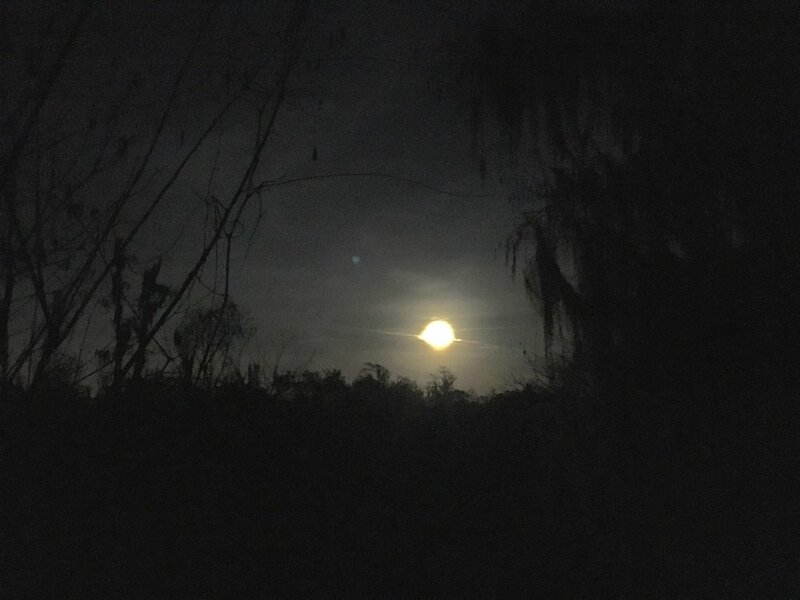 Let's connect in nature and take some time together to enjoy the beauty of the wetlands on the full moon in March! Spring is coming to the wetlands and it's incredible to hear the nighttime sounds as the swamp inhabitants begin waking up fully with the warmer weather. Sunset is still early at this time of year (5:59 pm) - so we will meet early and take a relaxing silent walk to a spot to see the sunset easily.